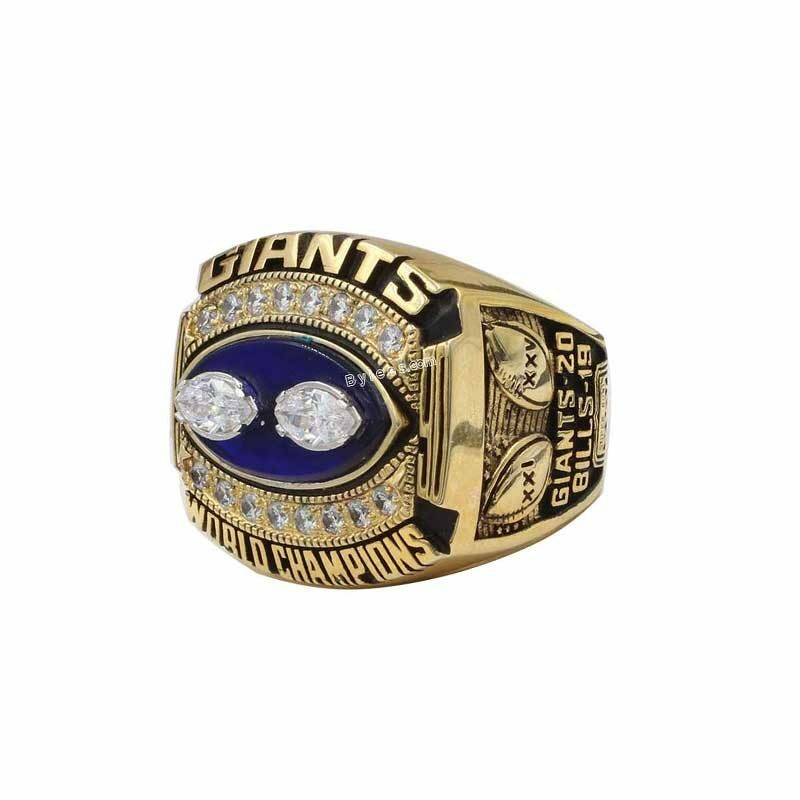 The Super Bowl XXV is one of the most talk-about historial games. 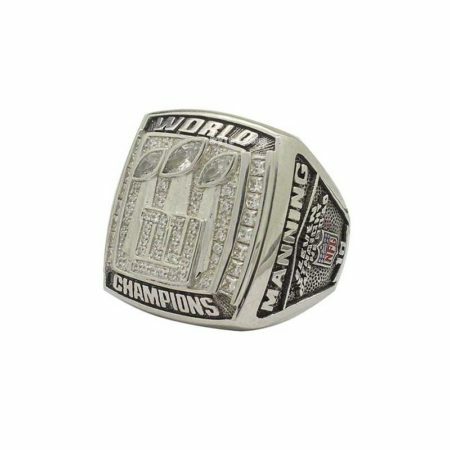 Scott Norwood missed what would have been a game-winning 47-yard field goal in the final seconds which ended up the game with 19-20. 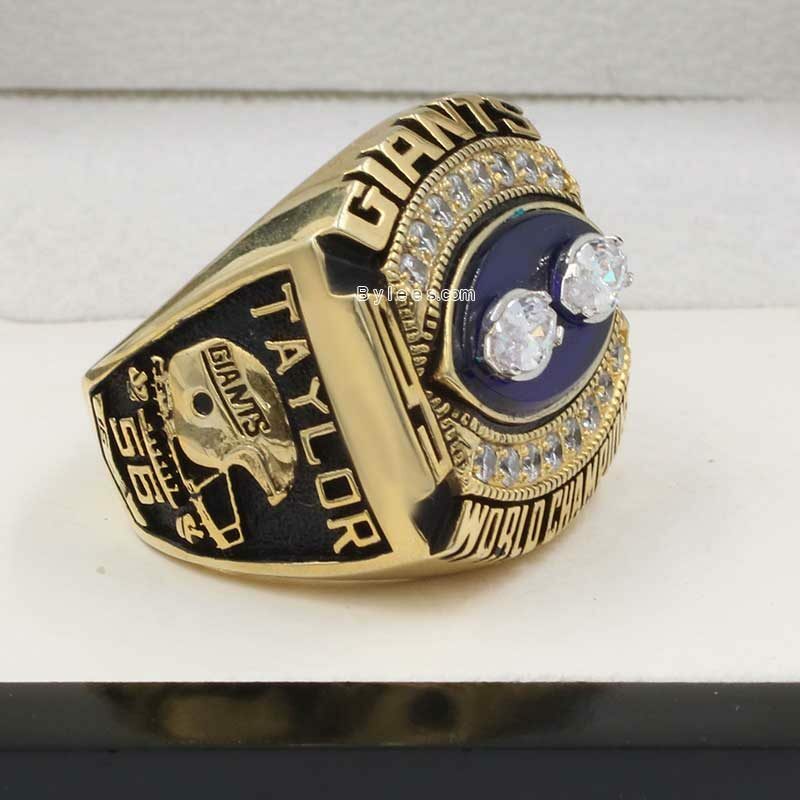 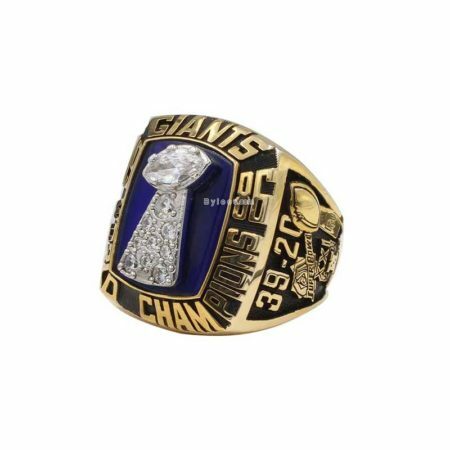 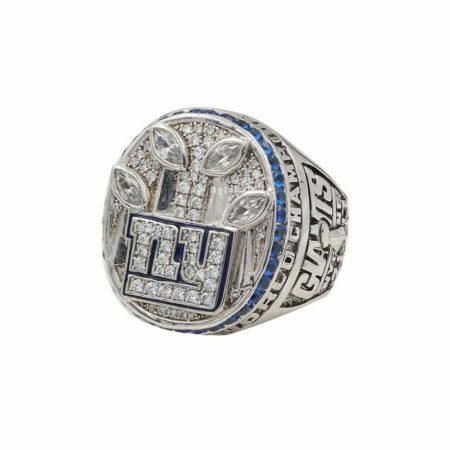 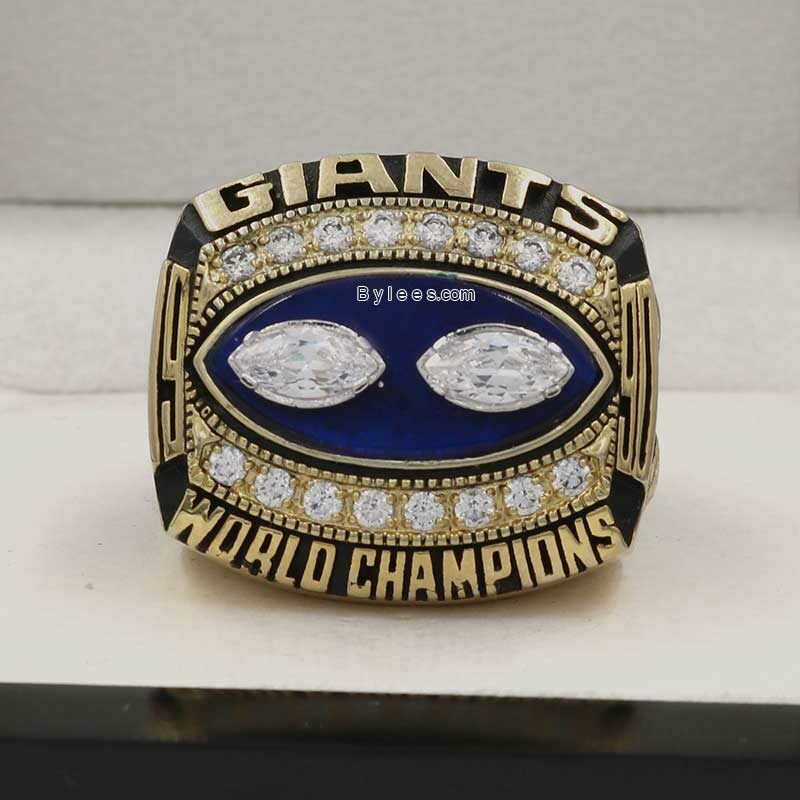 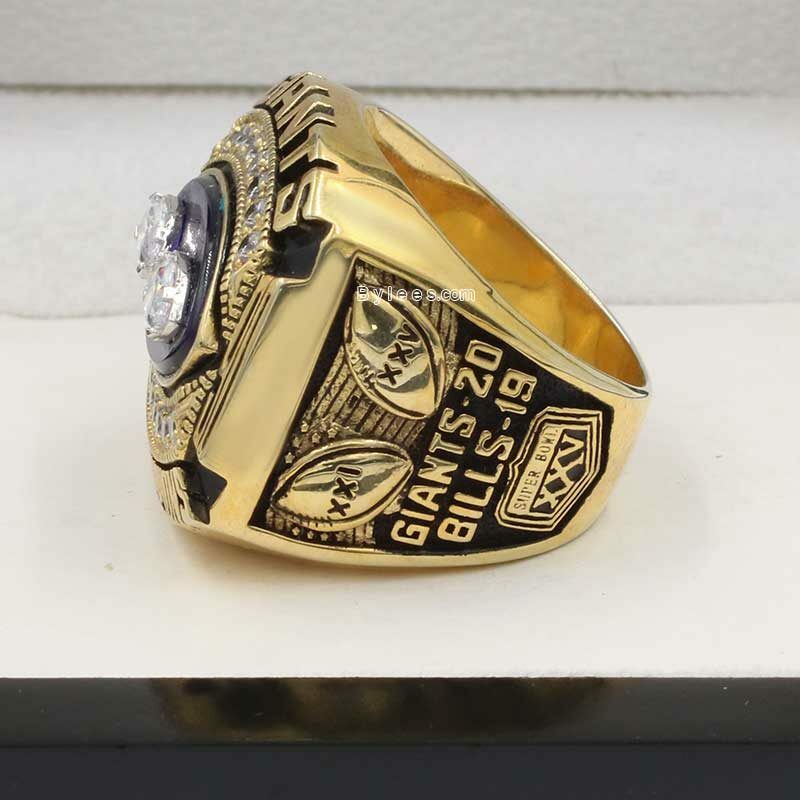 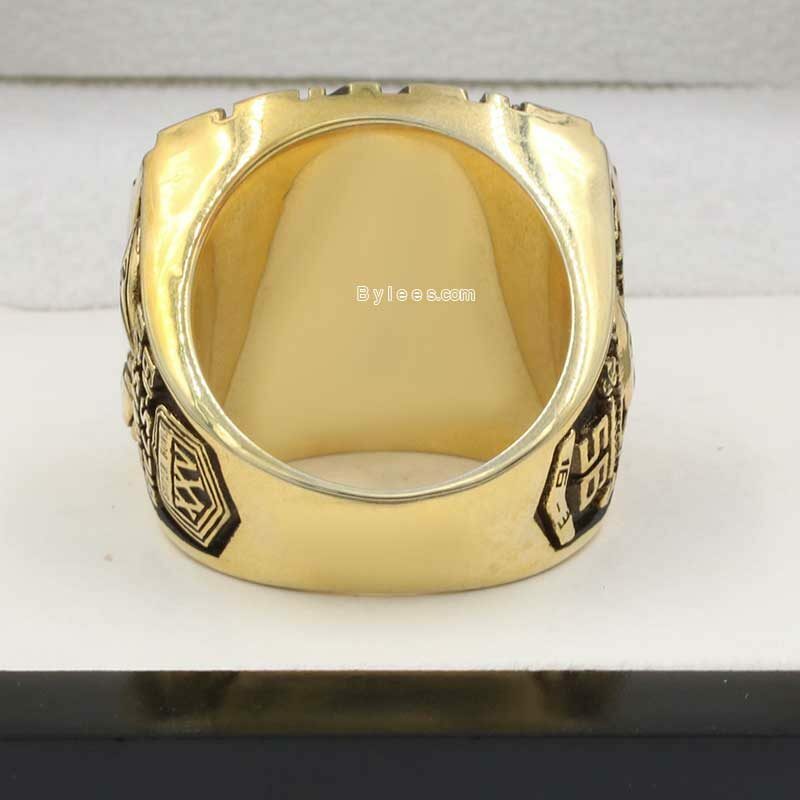 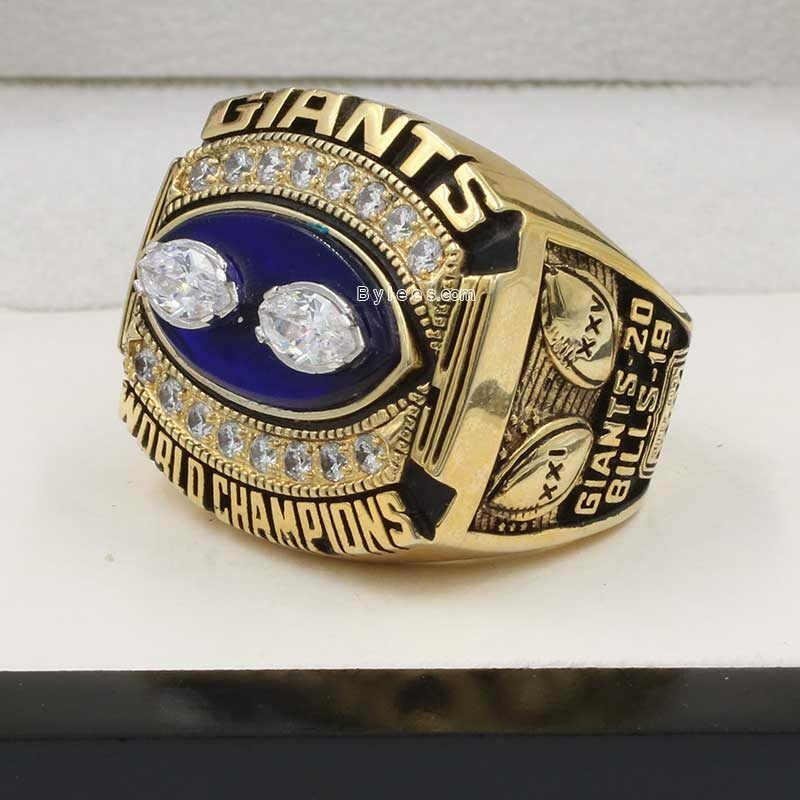 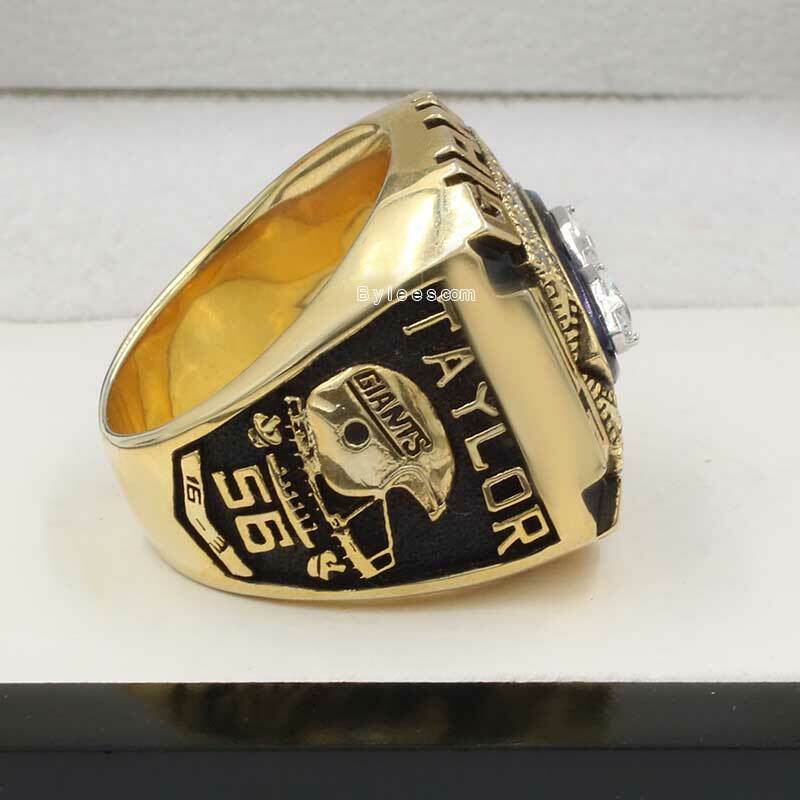 It turns out that Giants running back Ottis Anderson, who carried the ball 21 times for 102 yards and one touchdown, was named MVP, and NY giants got the Super Bowl XXV rings .